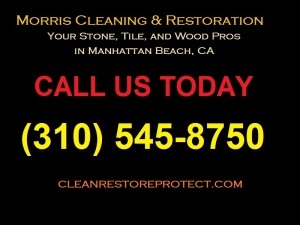 Tile cleaning services do more than just clean your tile. They also do other work as well, like taking care of your grout. Is tile cleaning hard? It can be, yes. Anyone who has ever lived in a home with tile flooring is probably all too familiar with the fact that cleaning those tile floors can be a huge pain in the neck. If you have a large amount of tile flooring in your home, or more than one room with tile flooring, that huge pain in the neck can become an even bigger headache. 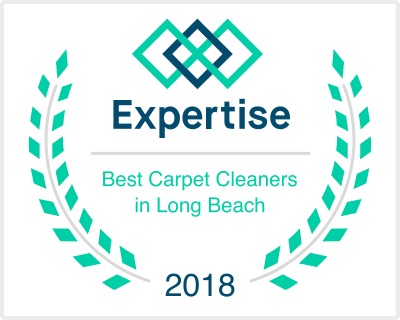 The fact of the matter is, even though some consumers feel that tile flooring is easier to clean than carpeted flooring, cleaning tile floors is usually a task that is better left to a professional tile cleaning service. Your floor is most often the largest surface in your home and keeping those floors clean can turn into a real night mare, especially if your floors are tile flooring. Tile flooring can be difficult to clean because not only do the tiles themselves collect dust and dirt, but the grout between the tiles also collects lots of grit and grime. The grout, which is the material between the tiles that essentially them in place, can make the cleaning of tiles a very challenging task for the average consumer. Sometimes the excess dirt, grit and grime that accumulates on the tiles and grout can become excessive and cannot be properly removed by conventional methods of the average person. 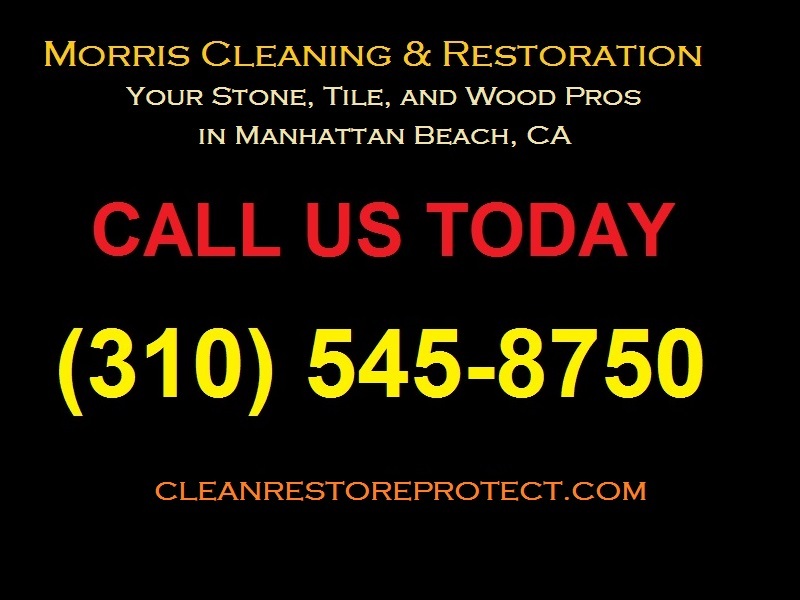 In this case, using a professional tile cleaning service would be the best and wisest decision. There are several common mistakes average consumers make when cleaning tile floors. There are a few drawbacks to attempting to clean your tile flooring on your own. The average person who attempts to clean tile and grout themselves often end up cleaning unevenly. Some areas of the floor will be noticeably cleaner in certain spots than in others. This can ultimately lead to uneven discoloration of your tile flooring, especially if a professional tile cleaner is never brought in to do the job properly. Another one of the drawbacks of self-cleaning your tile and grout flooring is scratches. That’s why you not only have to be careful, but you have to know when it is time to call a tile cleaning service instead.